The three letters that I had to change on my blog as of this morning. I am no longer twenty-one, and the time had come to update those letters. For some reason, it was the only thing that made me feel slightly older. gold with their online photo gallery of people at the peak of absolute terror." I call it absolutely hysterical. I have a really weird sense of humour. 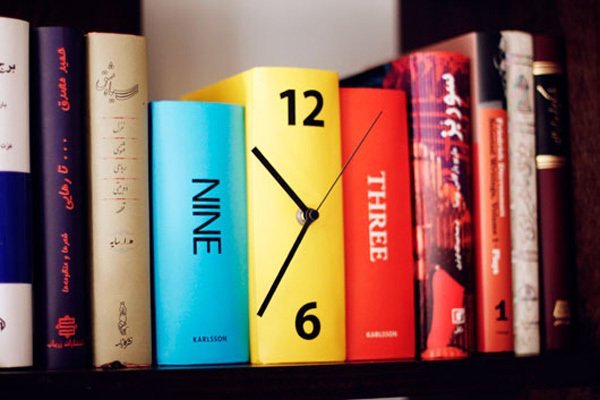 but I thought this book clock was the cutest thing. I stumbled across this lovely shop dedicated to making plastic pretty. 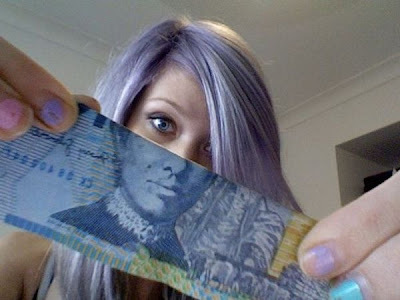 popping up all over the web, like Money Faces for example! That's it, that's all! I've got a super cute Halloween family shoot that should be making it's way onto the blog in the next few days, so stay tuned for that! 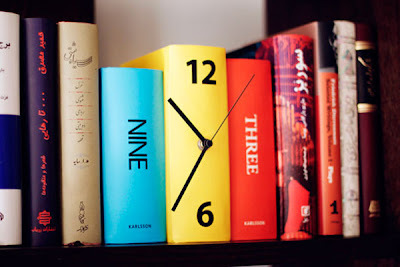 LOVE that book clock!! awesomesauce!